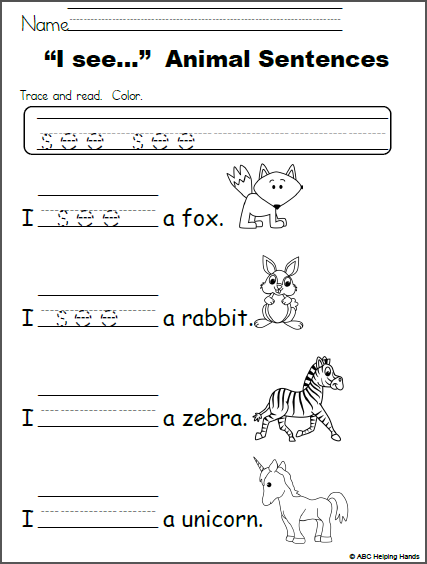 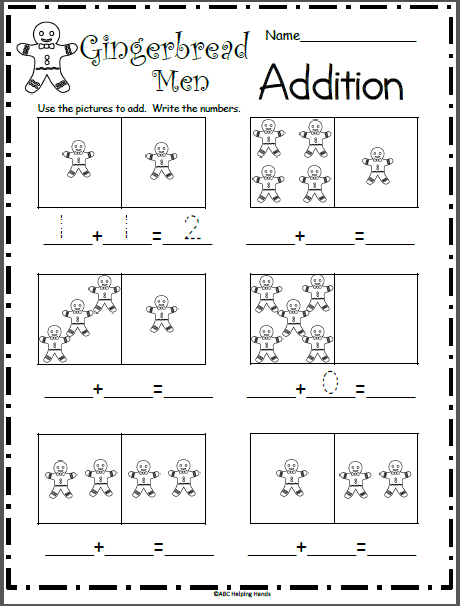 Free Gingerbread Man Addition Math Worksheet – Great for December and Christmas. 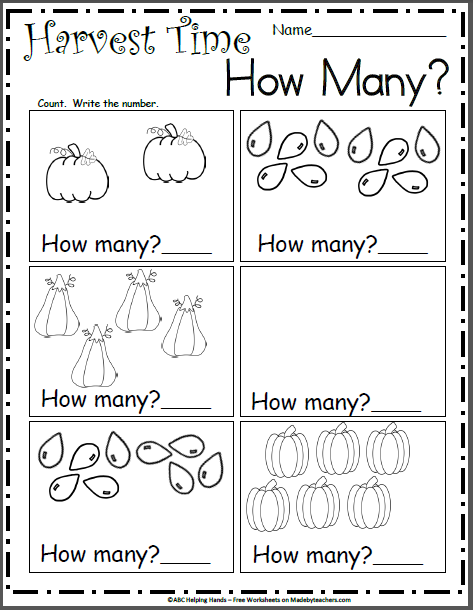 Students use the pictures to complete the addition math sentence. 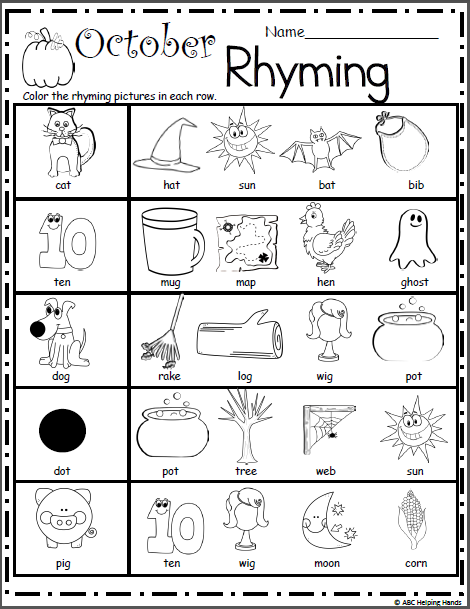 Count the pictures and write the number for each addend, then write the sum.